THE trial of former Minister of State for Midlands Provincial Affairs, Jason Machaya, has been set for 25 February after the court ruled that there was a prima facie case against him. Machaya is facing a number of accusations related to abuse of office when he was Minister. He appeared before Gweru magistrate, Ms Charity Maphosa last week and is on $1 000 bail pending trial. 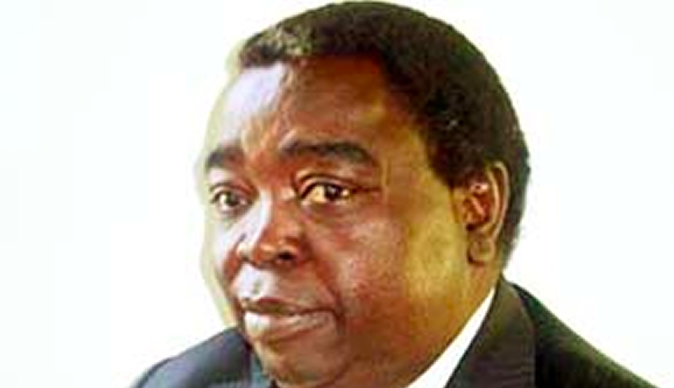 The State's case is that Machaya who was employed as the Minister of Provincial Affairs for Midlands Province thus being a public officer allegedly did and inconsistent with his duties on the said dates intentionally allocated State land totalling 17 799 stands to land developers when he did not have the function and any lawful responsibility to do so. That was the sole function and lawful responsibility of the Minister of Local Government, Public Works and National Housing. Machaya, the court heard, further received 1 791 commonage stands from the said land developers and entities which constituted 18 percent of the total stands on the allocated State land. It is further alleged that Machaya did and inconsistent with his duties disposed 1 185 stands of the said commonage stands whereas commonage stands can only be allocated and distributed by the Minister of Local Government, Public Works and National Housing. Machaya allegedly further allocated 192 commonage stands to Apostolic Christian Church of Zimbabwe (ACCZ) when he did not have lawful right or function. Mr Clemence Chimbari appeared for the State. Mashonaland West Provincial Administrator Cecilia Chitiyo, Gweru District Administrator and five other senior Government officials from the Ministry of Local Government, Public Works and National Housing for Midlands province are also facing similar charges. Chitiyo (50), who is the former PA for Midlands Province, is being accused together with Matilda Manhambo (59), Sherpard Marweyi (48), Sifelani Moyo (59), Ethel Mlalazi (65), Chisainyerwa Chibhururu (47) and Everest Nyamadzawo (33). The accused persons are all on $200 bail. It is the State's case that Chitiyo, who was employed as the PA for Midlands Province, allegedly intentionally allocated State land totalling 4 469 stands to land developers by co-signing the offer letters for the State land. Manhambo, who is employed as the provincial projects officer by the Ministry of Local Government, Public Works and National Housing for Midlands Province, also allegedly intentionally allocated 2 000 stands to land developers. Similarly, Marweyi, who is the District Administrator for Gweru, allegedly intentionally allocated 5 199 stands to land developers.